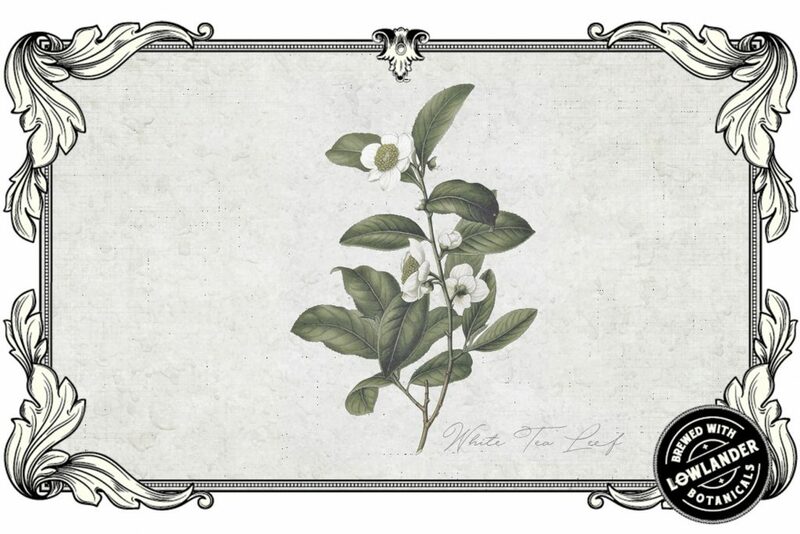 White tea; the botanical that almost caused the downfall of an empire. We don’t blame your skepticism but our sources tell us that way back in the early 1100s the Emperor Hui Zong of Song dynasty China was so obsessed by the rare leaf that he almost bankrupted his entire kingdom. His quest for finding the perfect white tea meant that he sunk much of the empire’s resources into his peculiar mission. While the emperor might sound like a bit of an odd-ball, we can’t help but be thankful that he sparked the interest in white tea. After all it’s such a key ingredient in our IPA. The perfect balance of sweet floral undertones and very subtle spice in the tealeaf is what gives our beer its aromatic lingering finish. Almost as obsessive with the quality of the white tea in our IPA as the Song dynasty emperor himself, the ‘Moonlight White’ variety we settled on is as rare as they get. Rumour has it that the leaf is only picked at night and then immediately dried by moonlight rather than the traditional sun-dried technique. While the Lowlander sailors that inspired this beer may have never made it to China, they certainly traded in other Far-Eastern countries like Indonesia. It’s why we think it’s more fitting to call our IPA an Indonesia Pale Ale rather than an Indian one. It also made the inclusion of eastern-origin white tea alongside spicy coriander a no-brainer in our far-east inspired pale ale. Known to be an anti-oxidant powerhouse, white tea knocks some health benefits into our refreshing brew. A recent US studyshows how it can boost your immune system. It’s also proven to be antibacterial and antiviral. That’ll come in handy if you, like one of our monkey-touting seamen, are coming from a flea-ridden visit ‘in t’aepjen’.